Why it is necessary to keep a check on platelet count? 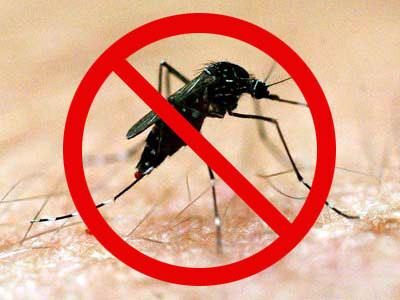 Dengue fever which is caused by the bite of mosquitos needs proper dengue fever treatment otherwise dengue fever is fatal to health in any form. First of all, in case of dengue fever a patient must keep platelet count check every day. This measure helps to indicate the severity of dengue. Mosquito is a carrier of dengue virus. The main effect of dengue fever virus is on the production of platelets. Platelets stay in our body for 5-10 days. Our body also replenishes these platelets wen required. Dengue virus actually destroys the natural ability of our body to produce new platelets. Normal platelet count of a healthy person is 150,000-250,000 per microliter of blood. When a person gets infected with dengue virus platelet count starts decreasing. If a platelet count falls below 100,000 microliter of blood, the situation is considered to be alarming. Immediate dengue fever treatment is required in this case. If platelet count falls, blood will fail to clot thus leading to hemorrhage. ask alice It will result in external and internal bleeding. Once this hemorrhage starts the situation cannot be controlled.